It means I have to get involved; they’re going to want stuff from me! From making costumes to finding interesting things for show and tell, to stories, someone somewhere in the great educational system is now going to want me to provide my child with input!! So why do nurseries and schools do topics? Why give us, as busy, already stressed and tired parents something else to do? Well read on and I’ll tell you. Topics are fantastic! 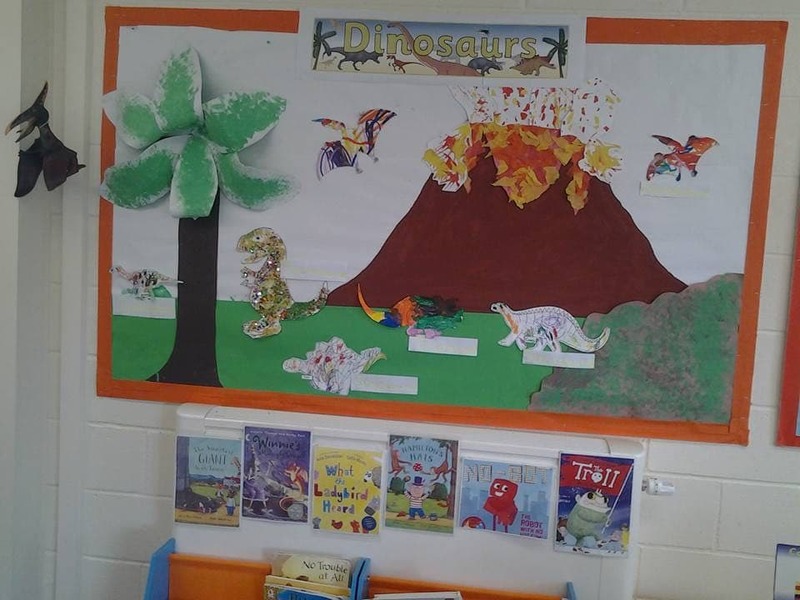 As a nursery nurse, the amount of learning that can be gained through a simple topic such as ‘Dinosaurs’ is amazing. 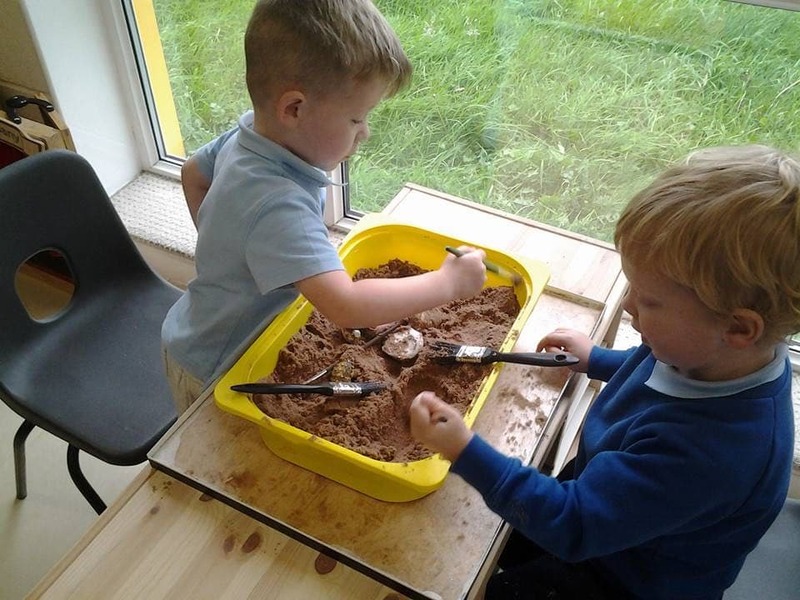 The whole idea is to get the children engrossed in a topic and then let the play around said topic encourage development and growth in all areas of learning. If we stick with dinosaurs as our topic of example, the scope for learning is as huge as these creatures themselves. There are stories to be told and books to be read, encouraging listening skills, patience and concentration, understanding of the written and spoken word. Appreciation of books, learning how to handle and care for books, understanding about the sequence of books how they have a beginning, middle and an end. Discovering new or make believe worlds, characters and plots through a well told tale is a wonderful experience that has been passed down since the dawn of fairy stories and the Grimm brothers who adapted folk tales into the more commonly known fairy stories of today, for children to enjoy and ‘learn’ from. 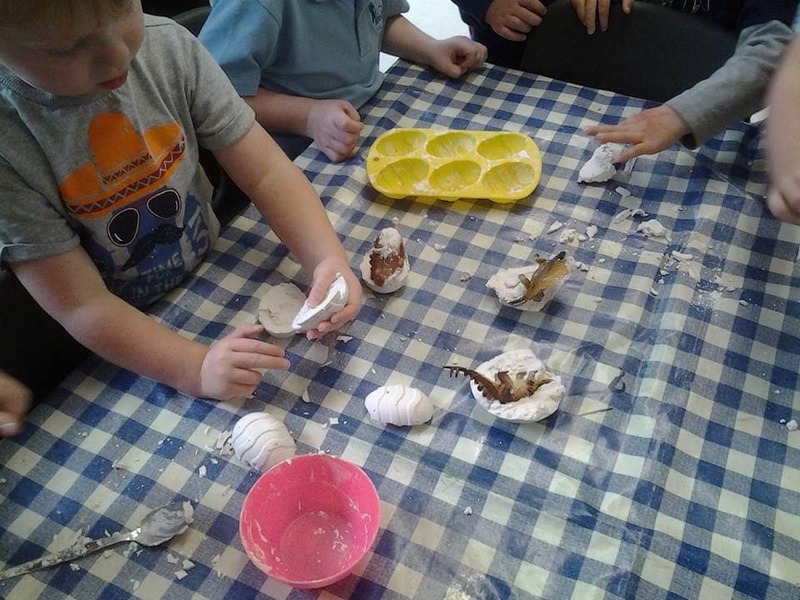 We can extend physical development through stamping around trying to make huge footprints, going on a dinosaur hunt which could involve climbing, jumping, crawling or running around obstacles. 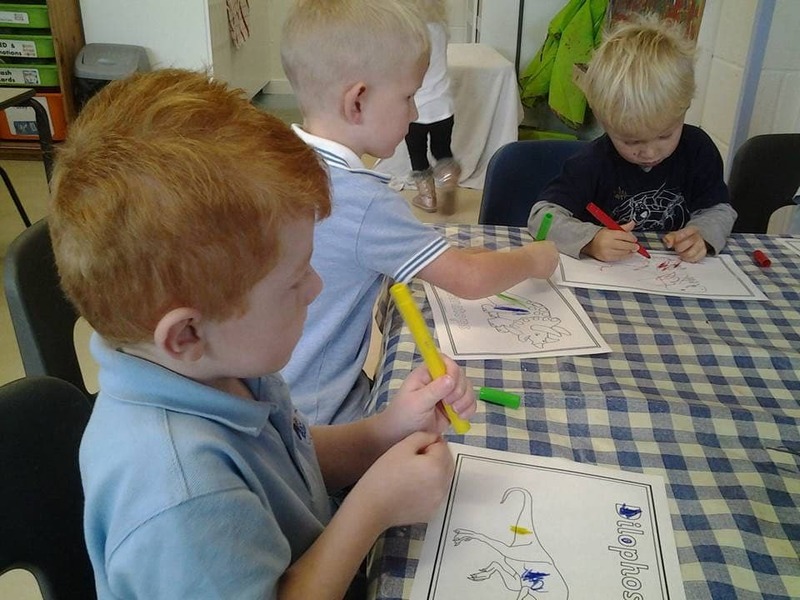 Fine motor skills can be encouraged by drawing, painting, cutting out pictures of dinosaurs. 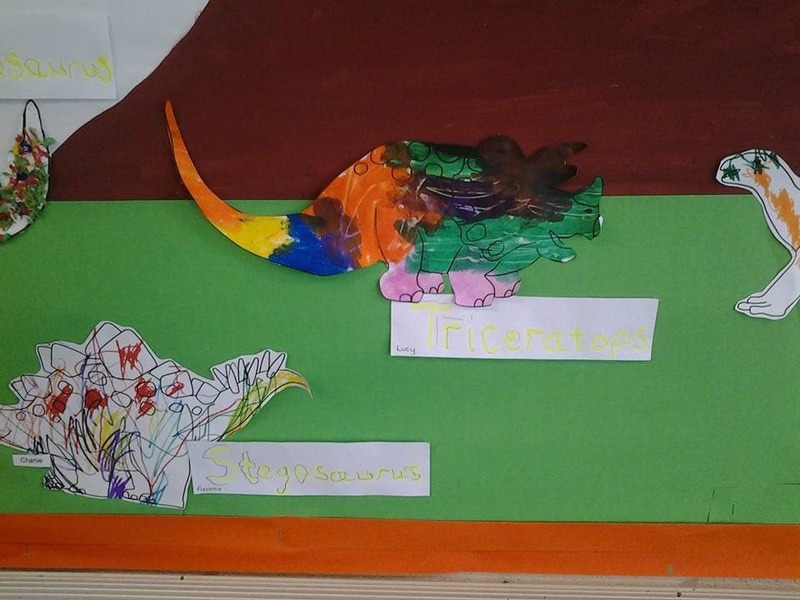 Other fine motor skills such as pen control can be practised by writing the, often hideously long, funny sounding and very complicated names of different dinosaurs (Micropachycephalosaurus, Propliopithecus or Piatnitzkysaurus … I ask you is there actually any need??). 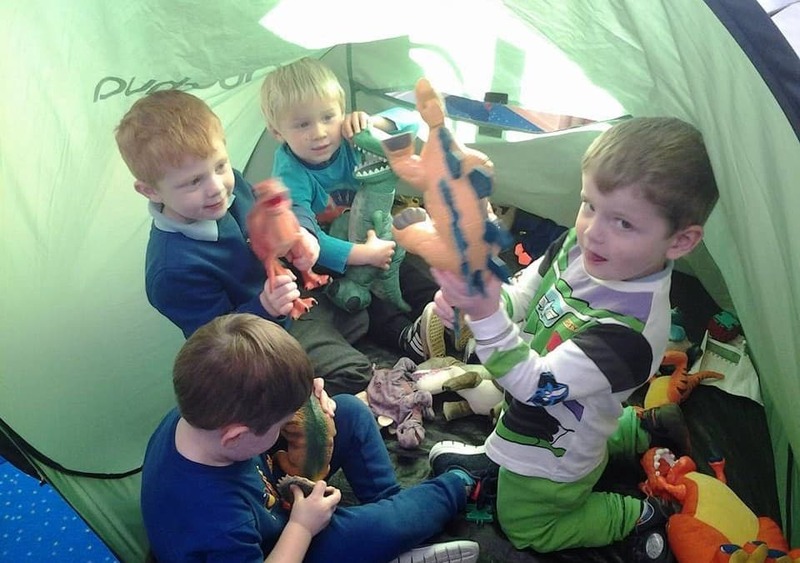 Knowledge and understanding of the world is extended as the children can take part in dressing up as dinosaurs, what did these strange and unusual creatures look like? What colours were they? 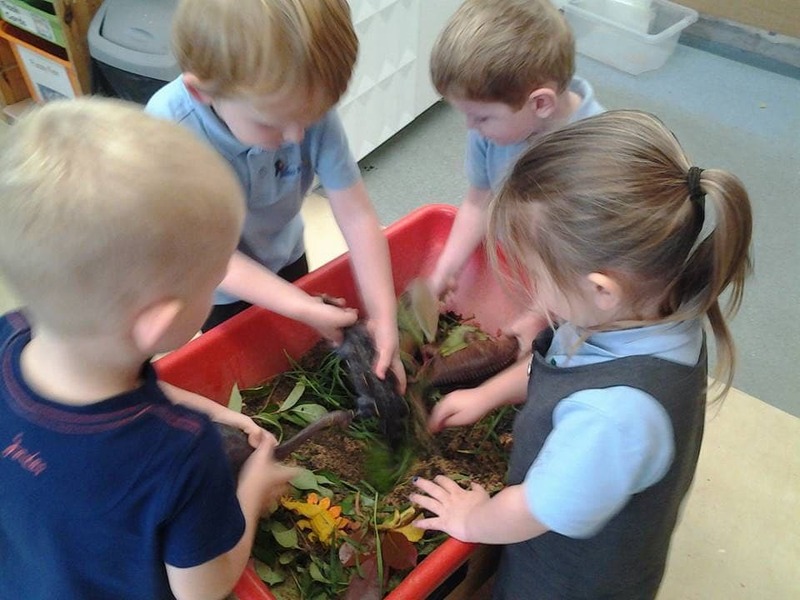 Were they smooth, slimey or scaley, warm or cold to touch? 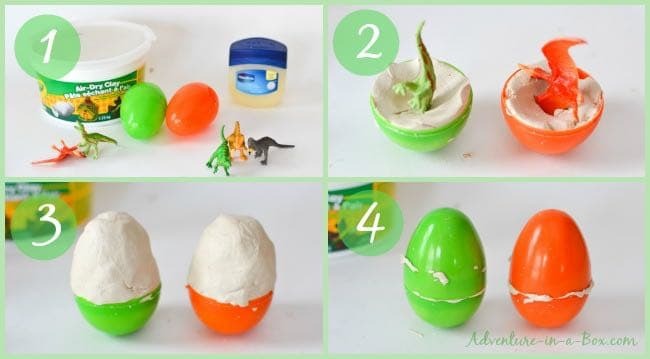 We can explore by hiding in dinosaur caves or going on dinosaur egg hunts, developing the children’s learning about where dinosaurs lived, how they lived, what they may have eaten, how/ why did they die? Different food and where it comes from, various diet and herbivores v’s carnivores can all be investigated, explored, examined and learned from. Maths language and understanding can be extended with discussion around how big dinosaurs were in comparison to how big/small the children are. Counting the different types of dinosaurs and discussion of which would have been the heaviest or lightest. 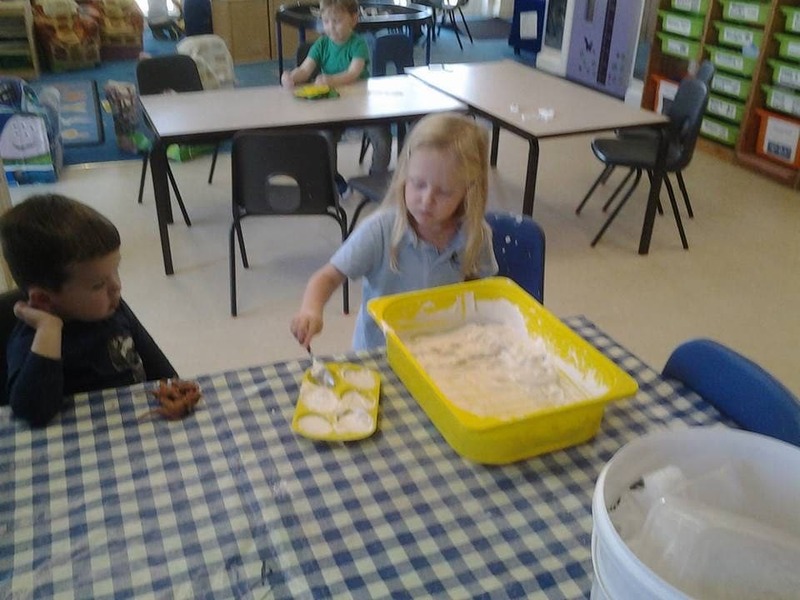 The weighing and measuring of ingredients to make dinosaur pie as well as discussing the time it takes to cook the pie all aid your child’s development and give them an age appropriate method to grasp and understand the technicalities of the minefield that is maths. The possibilities are endless and therefore cannot all be covered in one blog but one important issue, and the main reason behind this blog is that this learning and development is proven to be encouraged massively by participation and involvement by family at home. So next time you get told about the next topic at school or nursery instead of driving to the nearest bridge and launching the letter from it, get involved! If you can actively engage with the topic, talk about it, listen as they tell you what they have played with and learned that day at nursery or school and help with making costumes and finding books in the library for your child to take in with them not only will you get to share the memories they are making but you will contribute to their learning experience in a positive and fun way.